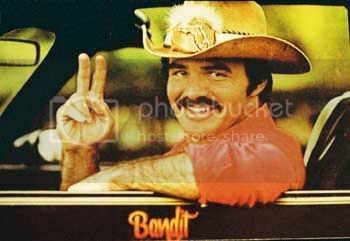 Bandit tell us about the kid in the front seat, By the looks of the car his chances don't look good. Did anyone survive? Wow...just to make sure there's understanding: If I had known there was a boy in there, I would've never insulted the driver. :/ Let's move on shall we? It's so sad, one lucky child gets to ride in an F50 then crashes, almost dieng. But remember, some cars going at even 50 MPH can end up like that. That was a few streets away from where I live, some kind of gas explosion.